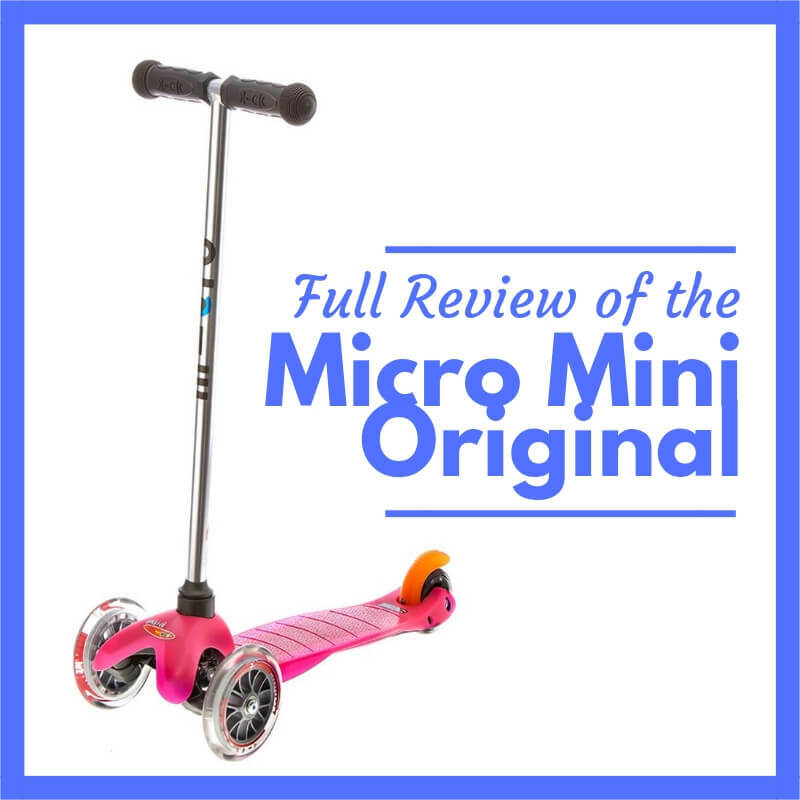 Click to read a real moms full review of the Micro Mini Original Scooter for Kids! 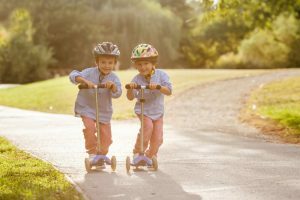 What do the descriptions mean? 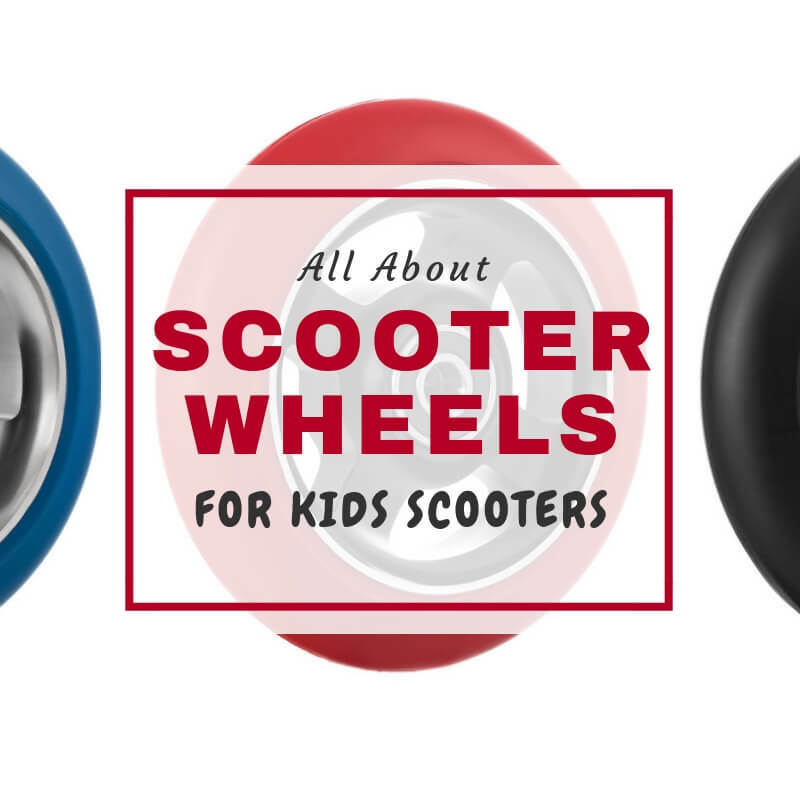 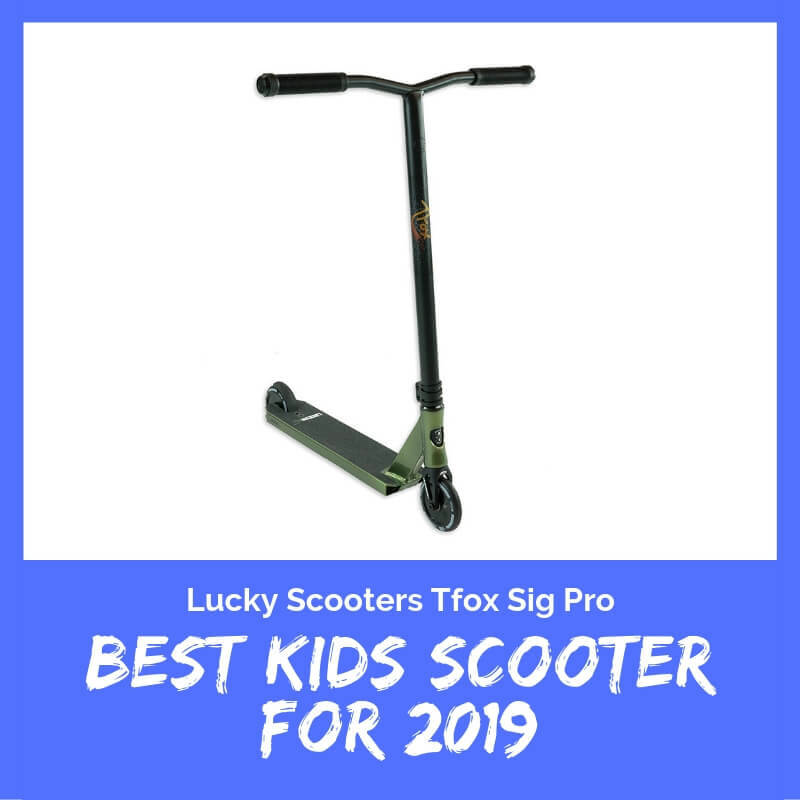 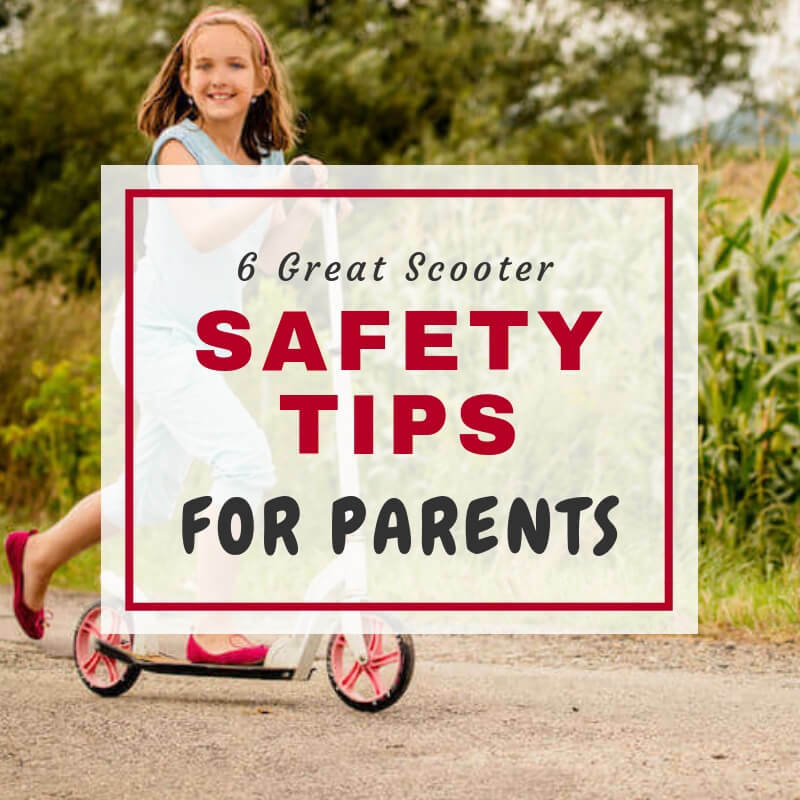 Find the best scooter wheel for your kids.